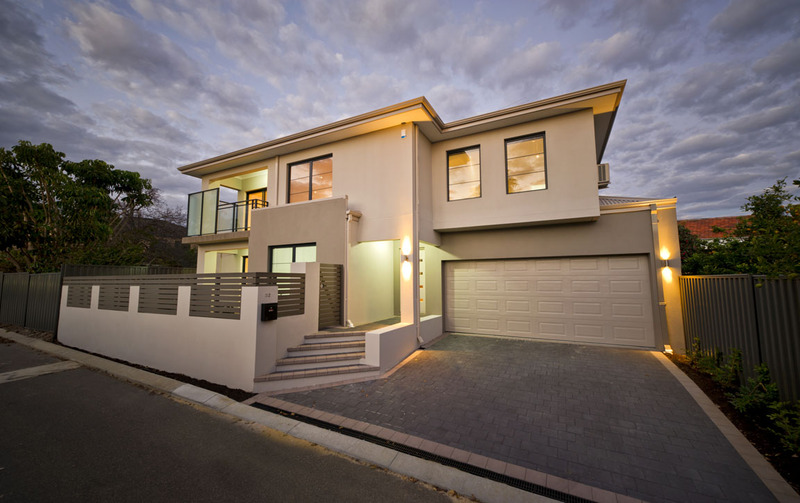 Integrity Developments being an experienced property developer specializing in multi unit, townhouse and villa unit developments puts us in an excellent position to help with all your property development needs. 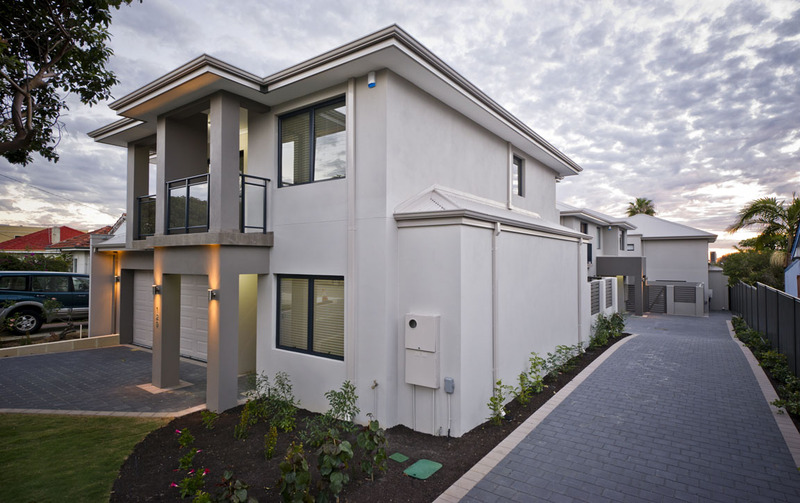 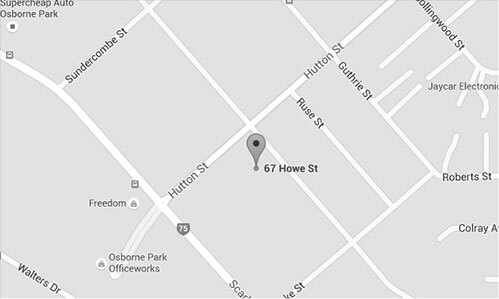 Triplexes are three villa units or townhouses on a block that has been subdivided according to council approval. 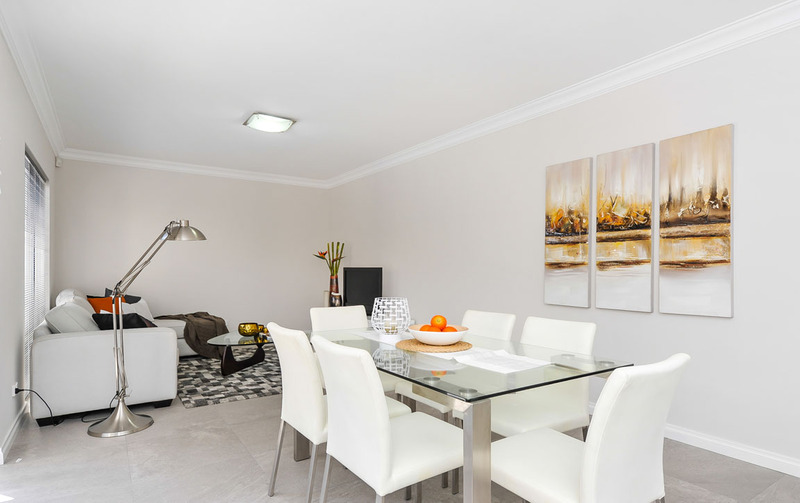 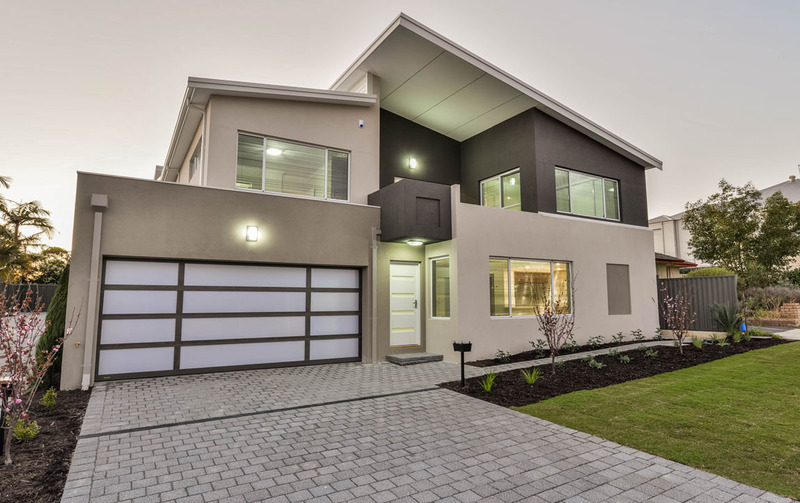 Triplex designs are the most commonly preferred development, especially on sites coded R30 as it provides the best return on investment for Perth property developers. 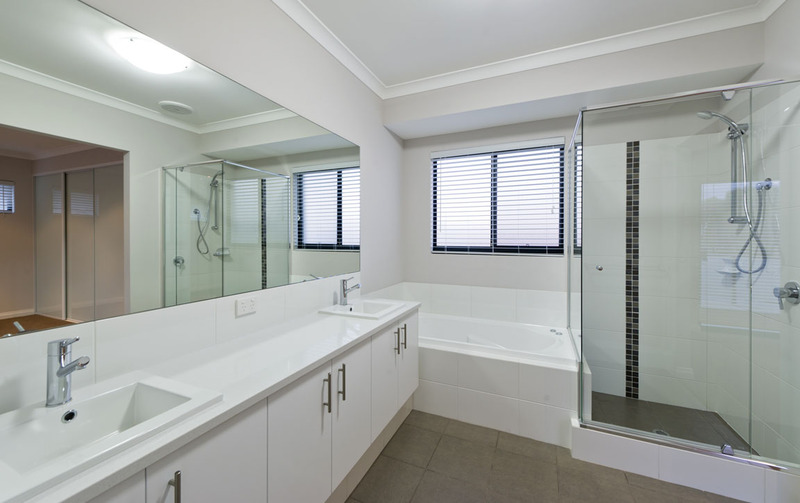 They are designed to make the most of an existing site especially for smaller blocks. 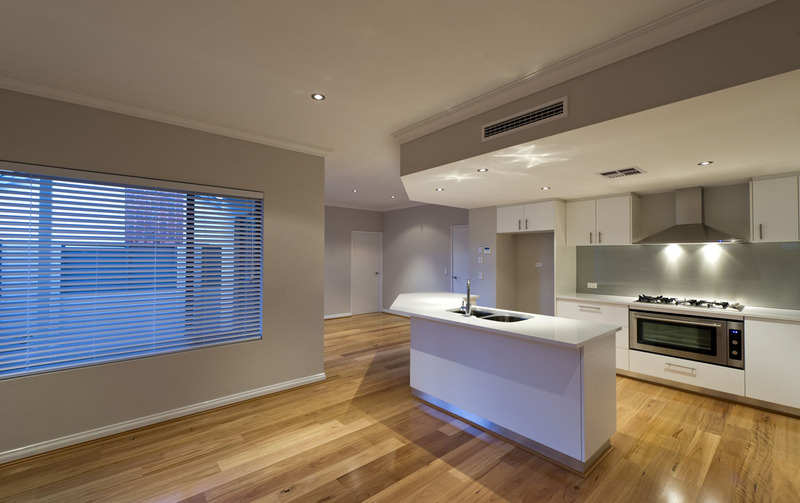 Triplex developments provide the added benefit of a developer being able to sell, rent or live in upon completion or a combination of all three. 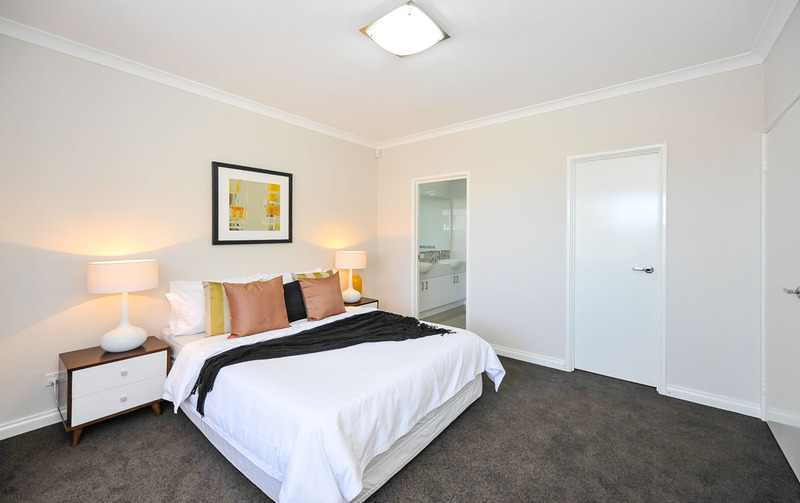 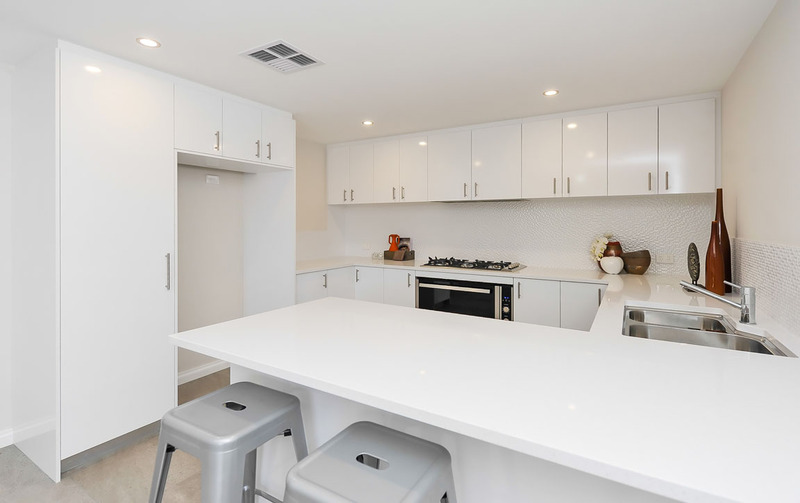 See below for examples of our recent triplex Developments.